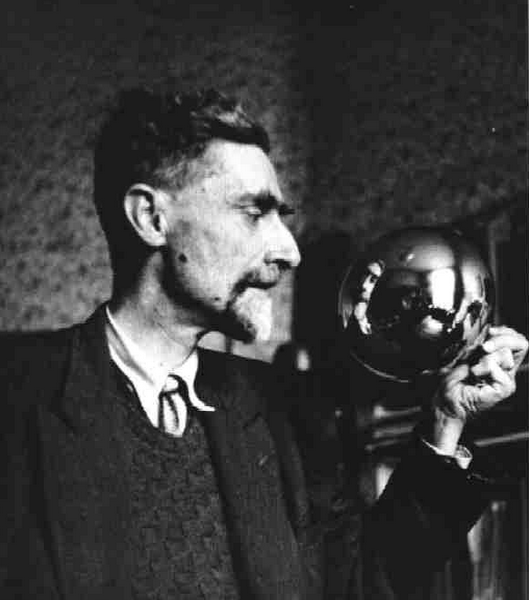 Maurits Cornelis Escher, referred to as M. C. Escher, was a Dutch artist. 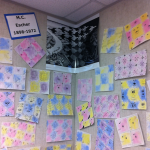 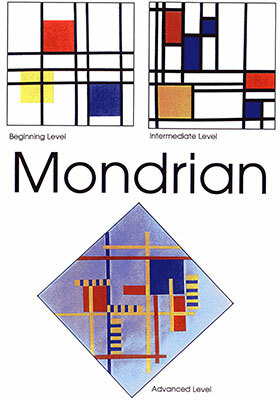 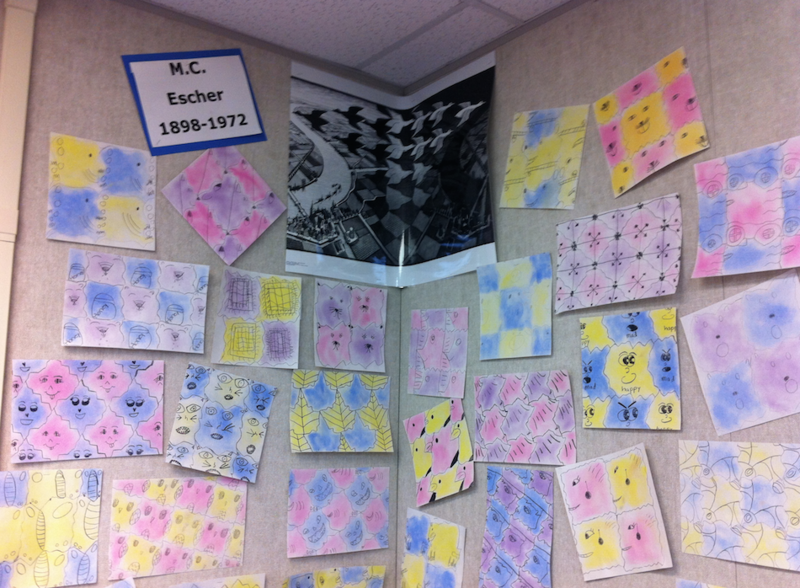 Tessellations and the imaginative, geometric compositions of this artist are taught to the students. 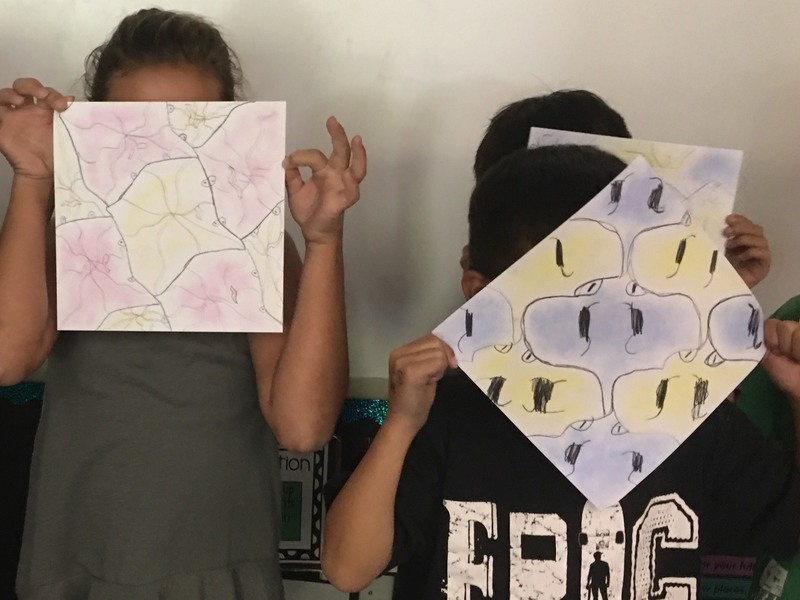 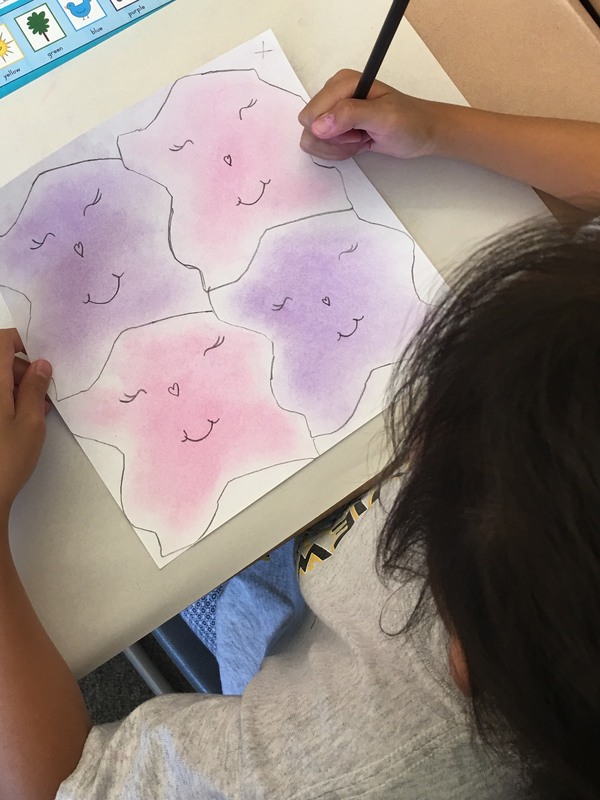 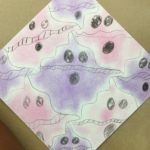 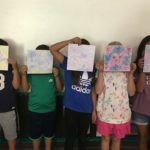 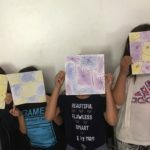 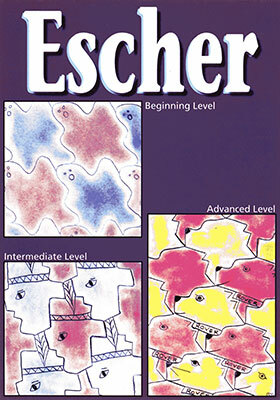 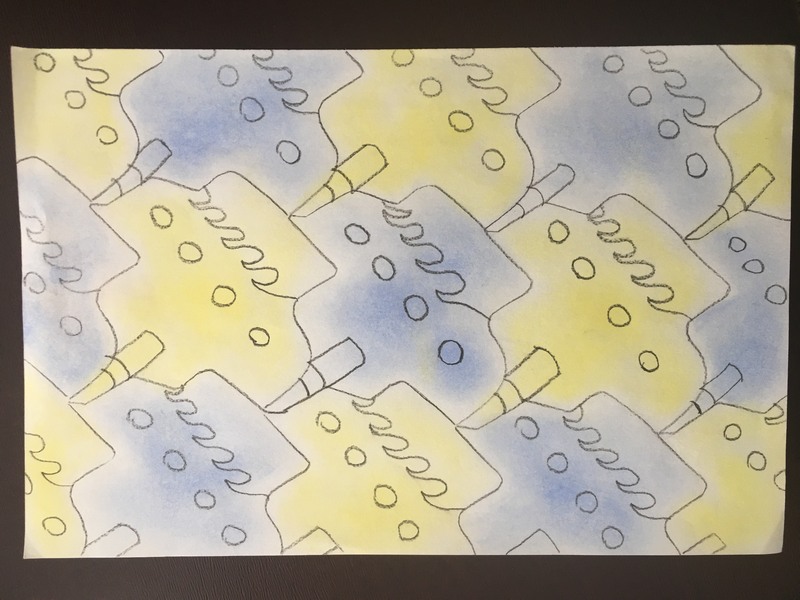 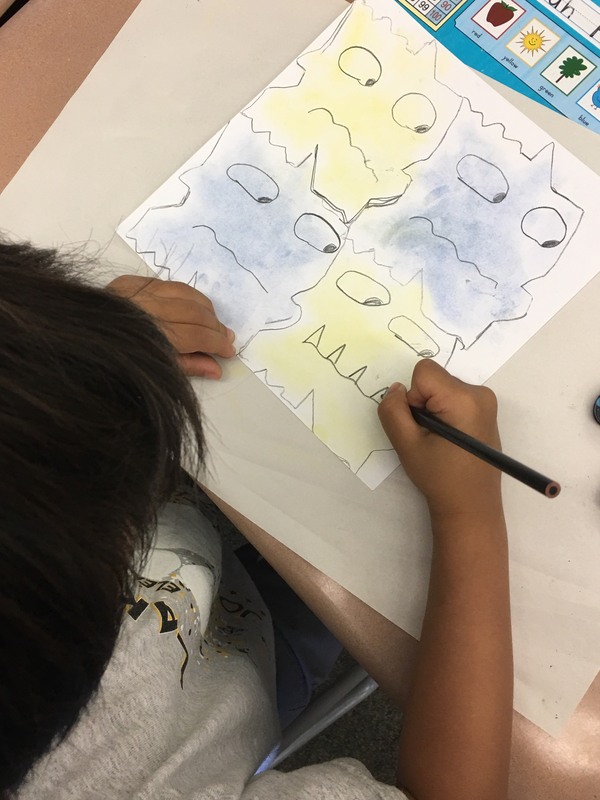 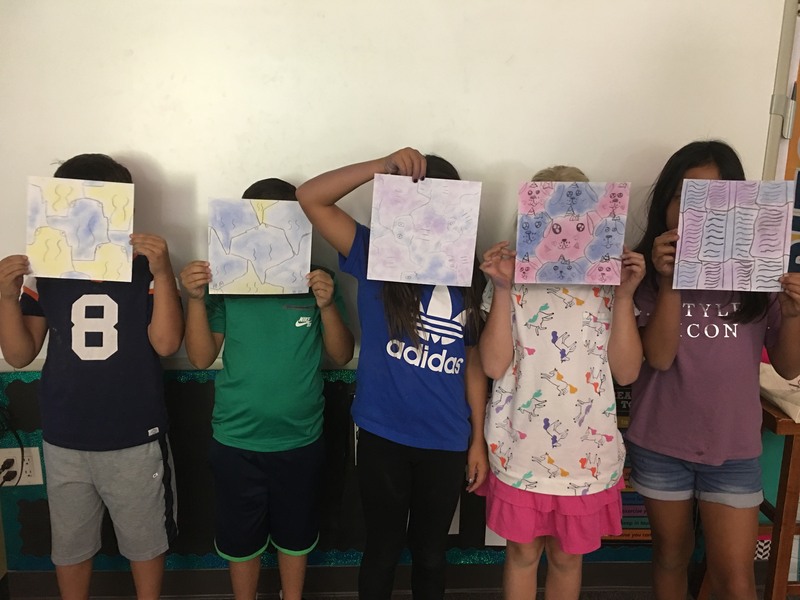 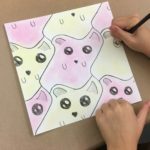 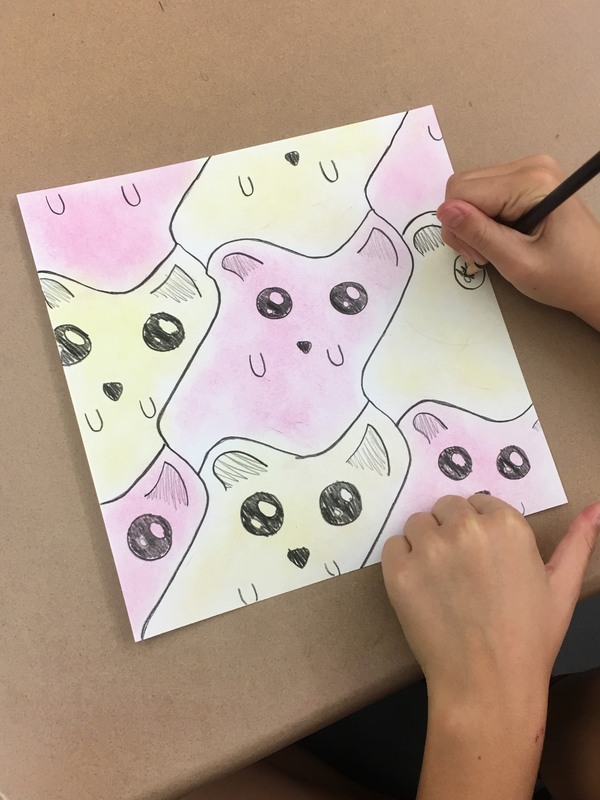 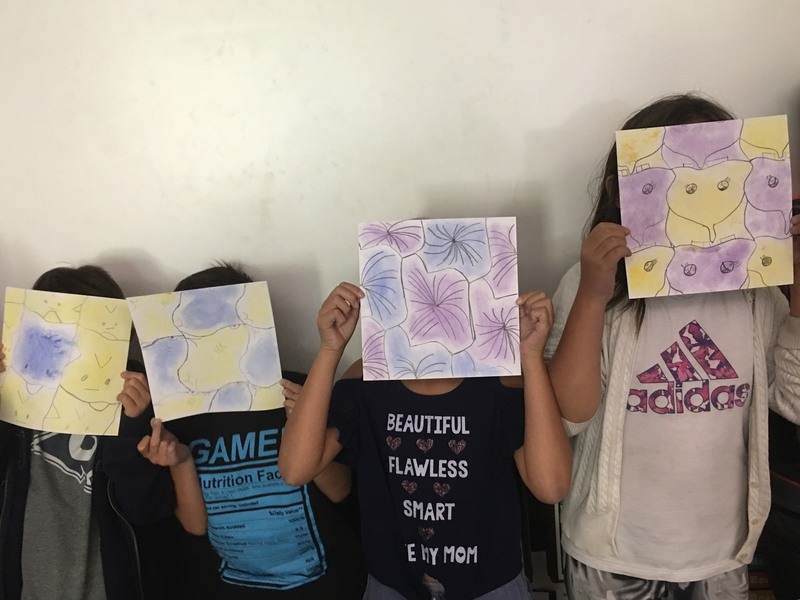 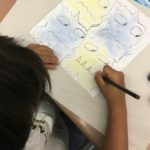 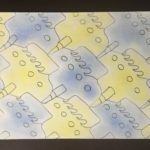 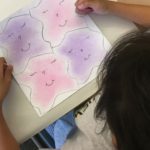 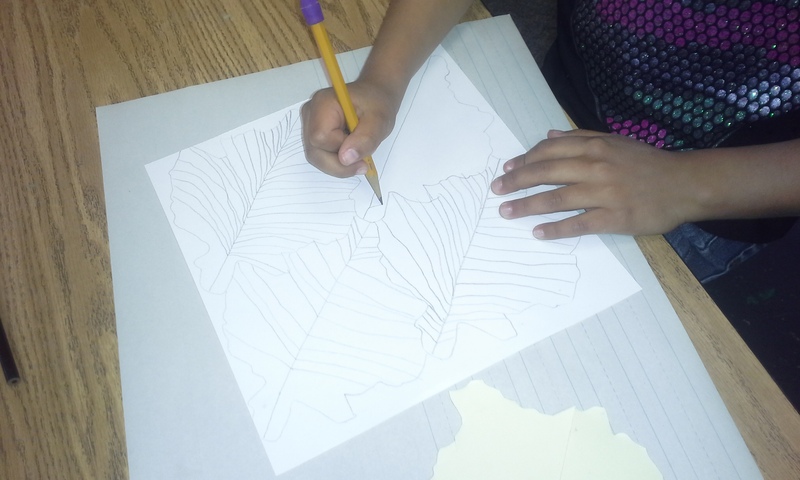 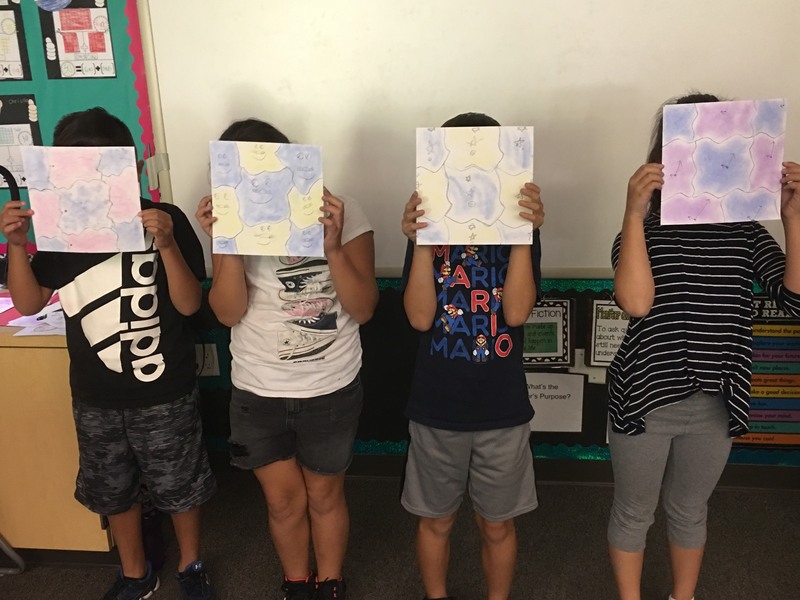 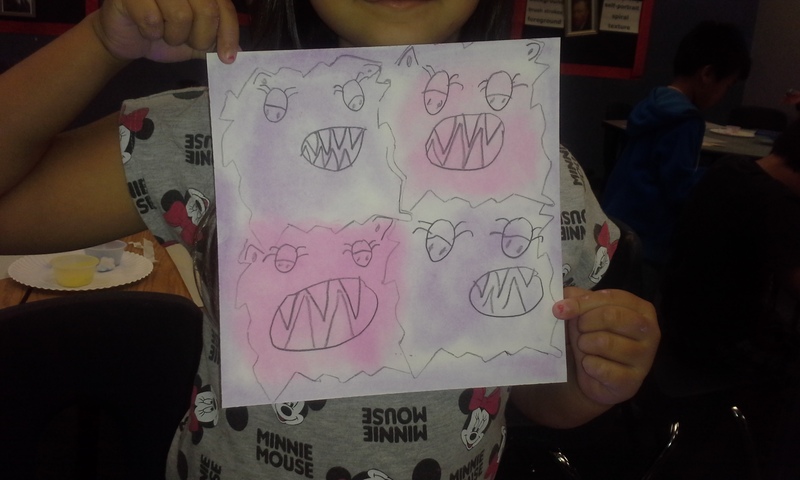 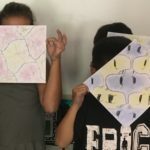 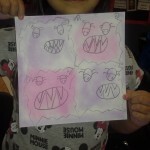 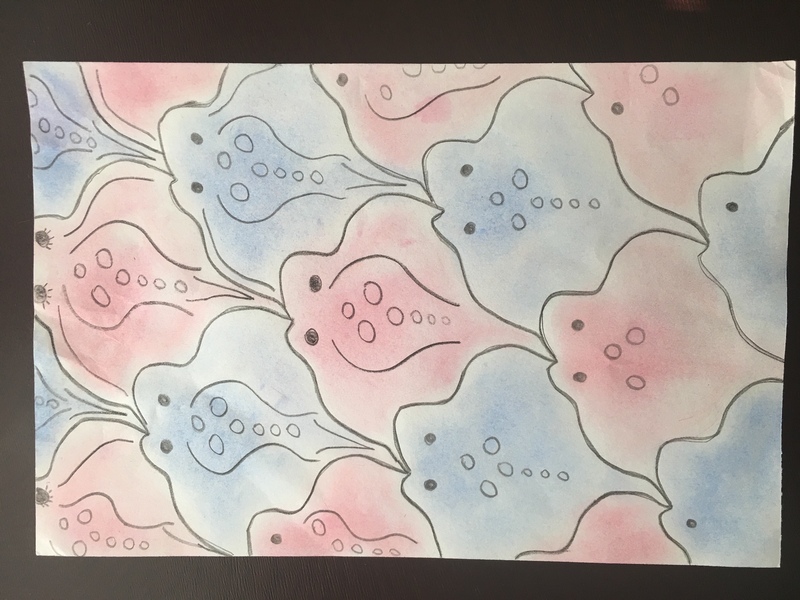 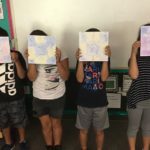 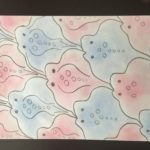 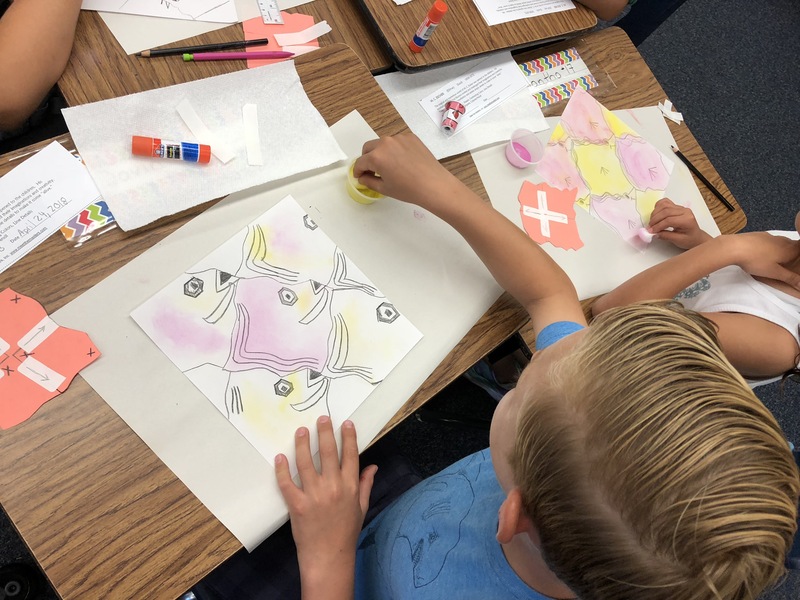 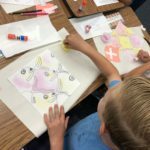 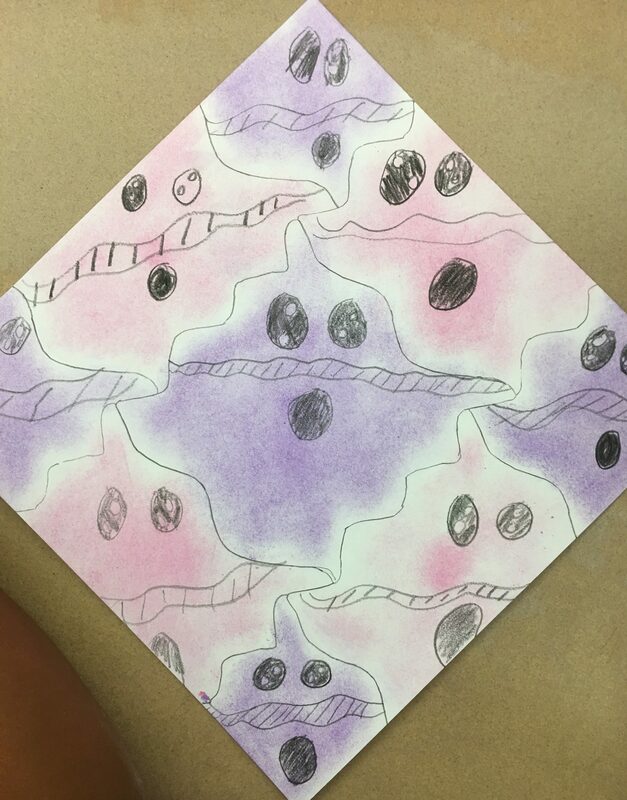 The students will create unique shapes and move them around the canvas to create their own tessellations which are stained with dry tempera. 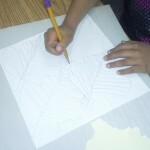 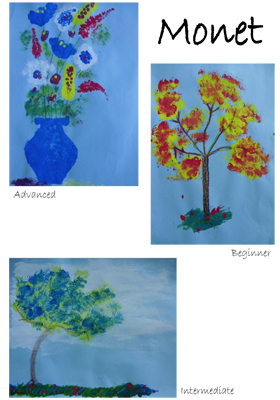 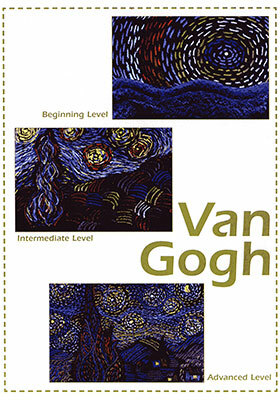 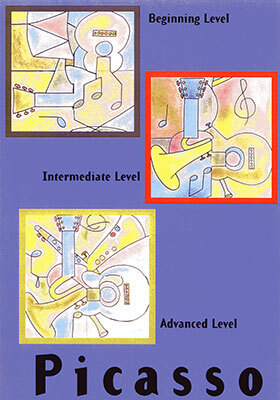 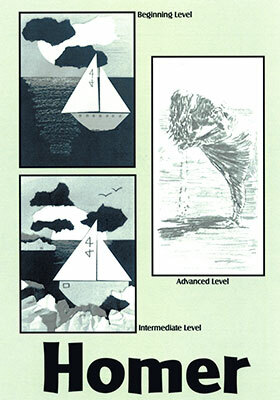 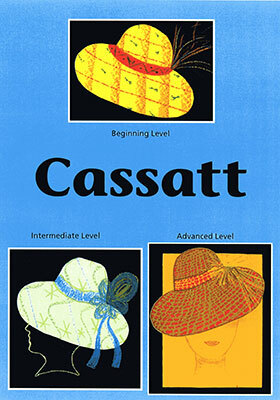 Your students will discover an imaginary figure in their shapes and bring their compositions to life.